There are certain rules and regulations to be followed that when it comes to applying for the visiting visa to Canada. And, if you are planning to stay and work for a living, it becomes inevitable to abide by all the Canadian laws and policies. Every year, many foreign and skilled workers come to Canada on a temporary work permit. 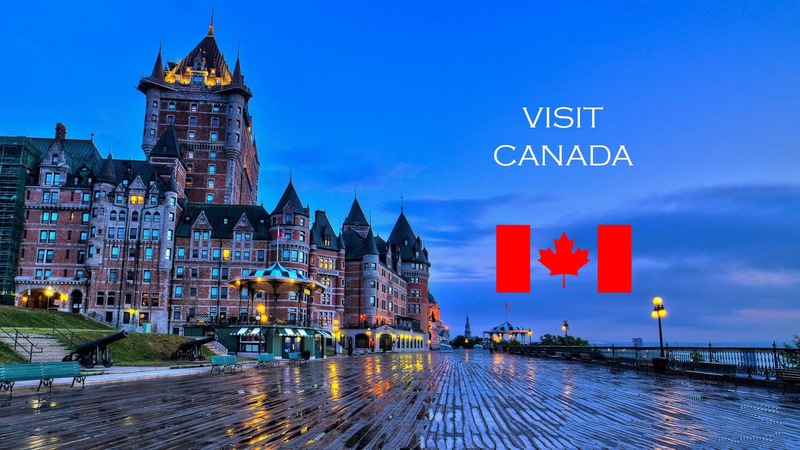 In case, you are also planning to apply for visiting visa to Canada and wants to work there on a temporary basis, an expert guidanceis quite helpful. It is important to know that if you want to work in Canada, you need to have a letter of employment from a Canadian employer. You should be approvedby Human Resources and Skilled Development Canada (HRSDC) as a Labor Market Opinion. Moreover, you must also understand the process and the perquisites required for applying for a Canadian work visa. The Canadian work visa is different from what you apply for immigration visiting visa to Canada. They are available only to those who have a job application letter from a recognized firm in Canada. You must cooperate with the prospective employer to complete the visa process. It is because a positive Labor Market Opinion is essential in order to ensure your visa is not rejected. The Labor Market Opinion is a document that confirms your employment status with the company and is usually important for apply for the workvisiting visa to Canada. · Find out if you require only a passport or the temporary resident visa to get a temporary work permit in Canada. They are required only for some particular type of employment. For best results, it is better to obtain the passport and submit the required documentation for the work visa application as early as possible. · Prepare a checklist of items and documents required to apply for a work visiting visa to Canada. The requirements of the documents depend on the job-type for which you applying. For most of the jobs in Canada, a proof of positive Labor Market Opinion, a written offer letter from the employer, and a proof of work experience are the prerequisites for work visa application. Also, there are jobs that don’t require a positive Labor Market Opinion. So, do inquire about this factor. The criminal background check and a medical examination are also necessary. · Get a complete package for a temporary visa application from an immigration Canada consultant. You can check the nearby immigration office in your hometown and get a reasonable package for a temporary visa application. Get all the documents ready, fill out the fields required in the application package, and collect the additional paperwork. If you fail to fill out the complete application or submit it on time, your visiting visa in Canada for work can be delayed or canceled. The applications and paperwork must be submitted on time. And, in this, you can seek help from an immigration consultant to process the application required for visiting visa in Canada for work. You can inquire about the additional fees that the consultants might charge for processing your application. The cost and fee structure are different from one to another consultant. The cost is also depended on the type of visa and job you are applying for. Submit the form, documents, and the processing fees to the visa office. Any incomplete application is subject to the cancellation. But, associating with one of the best immigrant consultants ensure you do follow all the guidelines and norms and submit the application on time. They can also help you with theUSA visiting visa. This essential tips to follow to get a Canadian Work Visa are awesome. Thanks for sharing tips to help you get a Canadian Work Visa.